Watch the worlds first endless action RPG right now! THE WORLD’S FIRST ENDLESS ACTION RPG JUST GOT BETTER! Now with 3 brand new characters: archer, tamer & ninja. 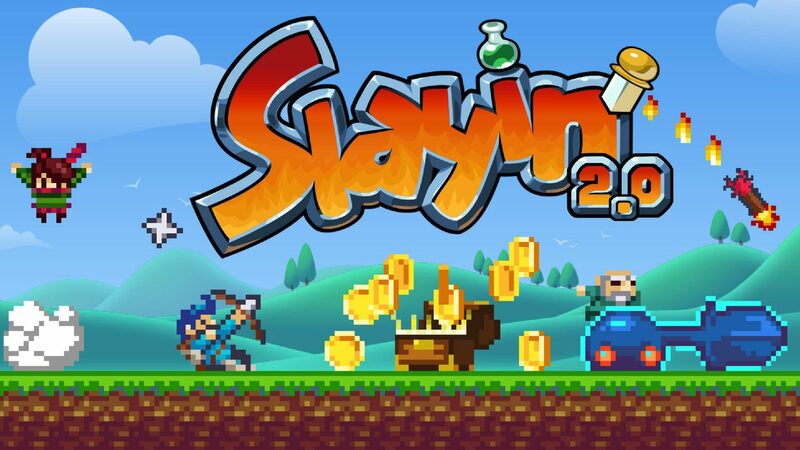 Slayin will test your skills like no other endless game! Don’t get yourself fooled by its charming retro graphics and motivating chiptune soundtrack. In this game, death lurks behind every corner! Your task sounds all so simple. First choose from one of six heroes. 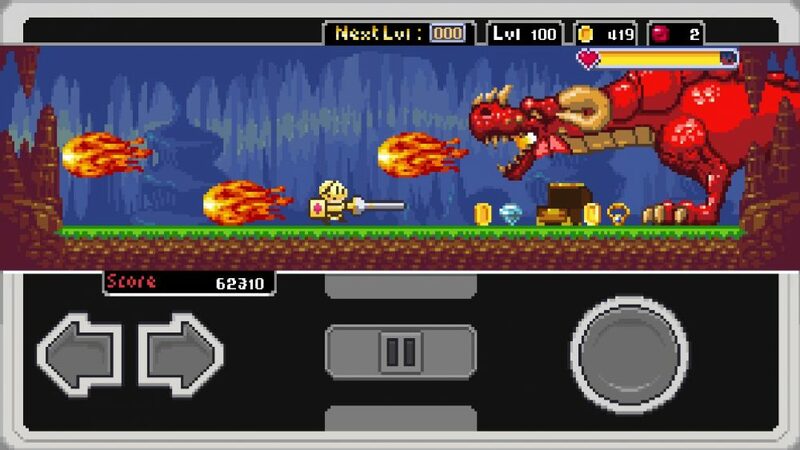 Then slay as many monsters as possible, while leveling up and getting more powerful equipment and spells along the way. But there’s a catch: once you die, you’re gone for good! Retro never looked this good before! All you need to know about this great Adventure.